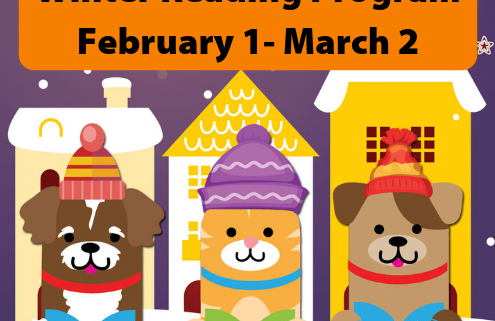 Our annual Winter Reading Program is back! Now for all ages! The program will run from Friday, February 1 through Saturday, March 2. Pick up a reading log and record the days that you read. All you need is a minimum of 15 minutes per day and 10 days to submit an entry into the drawing for great prizes! 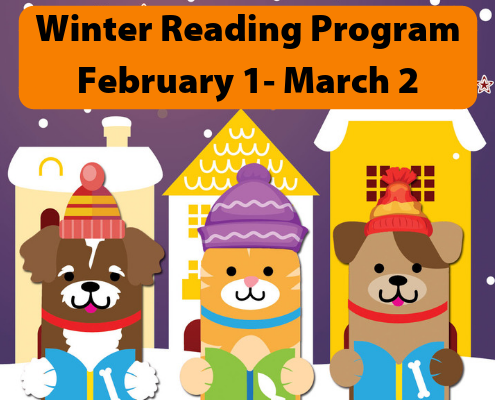 During the Winter Reading Program, there will be different events to attend where you can earn additional entry slips for the drawing! We will have special events for all age groups to attend in addition to our regular programming. Adults—we will have a Crafting Night on Thursday, February 7 from 6:30-7:30 PM where we will make three different crafts: glass bottle vases, decorated coasters, and painted rocks. Limited to 20 people. We are also hosting a Trivia Night on Thursday, February 14 from 6:30-7:30PM. Registration is open until Monday, February 11. Teams must have at least 4 people. Registration link below. Teens—there is an After Hours Lock-In for grades 5-12 on Friday, March 1 from 6:00-11:00 PM. Lots of games, food, and fun! Permission slips are required for this event and must be turned in by Tuesday, February 26. Permission slips are in your reading log or available at the Front Desk. 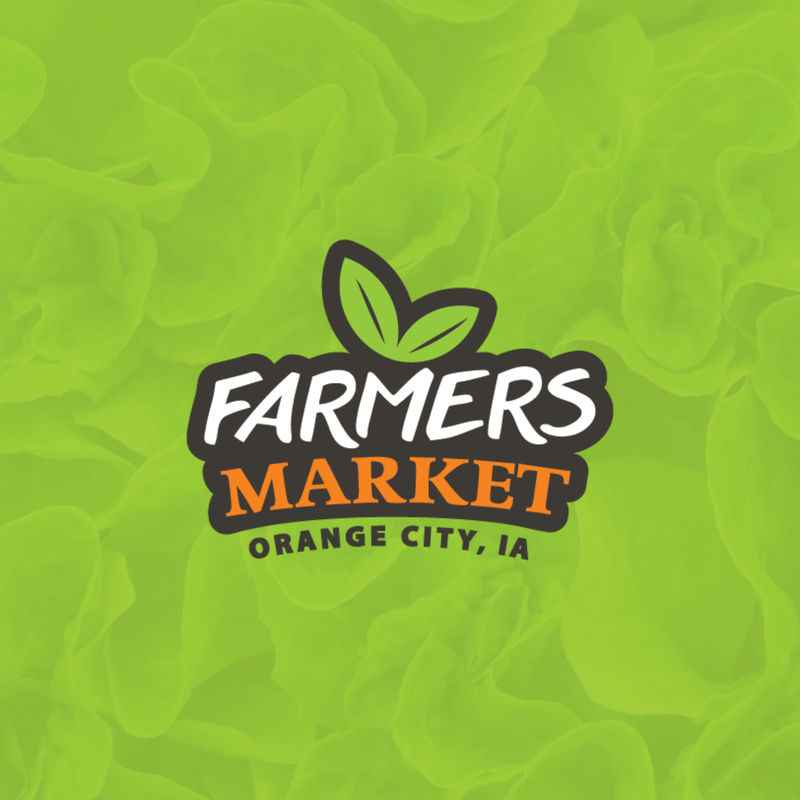 ©2016 Orange City Iowa. Best viewed with all modern browsers (Chrome, Safari, Firefox, Opera and IE 9+). Powered by Spireworks.